In an age of modern winemaking, Emidio Pepe is an anomaly. He still hand-decants each bottle of wine before release and avoids ageing them in barrels. With his trademark mocha-coloured pageboy hat perched on his head of white hair, and a pinstripe suit wrapped around his tall frame, Emidio Pepe looks like a man who just strode out of the pages of a history textbook. The 81-year-old winemaker from Abruzzo’s Torano Nuovo embodies the old world ideals of his very appearance. Pepe still hand-decants all his wines before he releases them to the market. 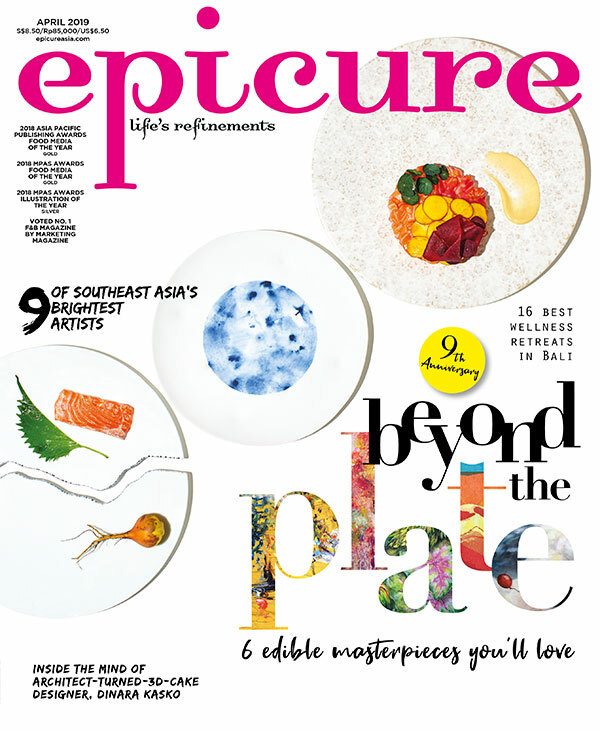 Excerpt from the March 2014 issue of epicure.